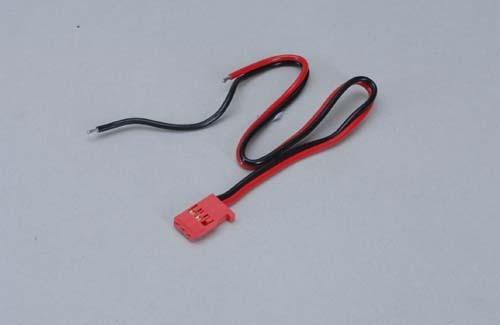 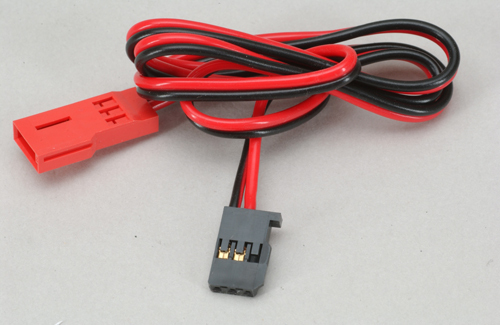 Ideal for replacing worn leads on battery packs or converting a battery from the older 1.3ms plug to the new 1.5ms. 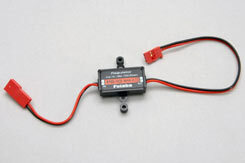 Ideal for replacing worn leads on battery packs or converting a battery from the older 1.3ms plug to the new 1.5ms. 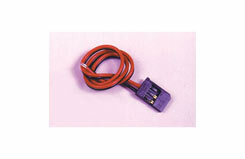 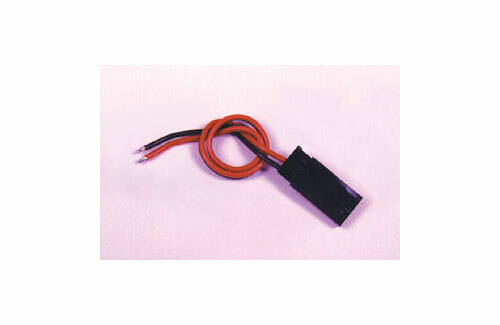 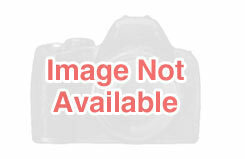 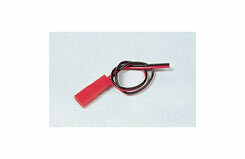 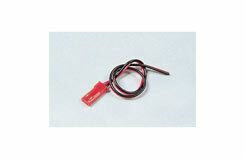 Features heavy duty wires for higher current applications. 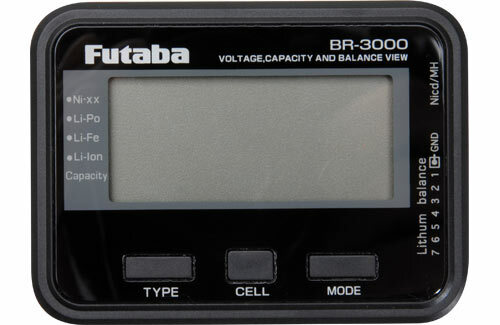 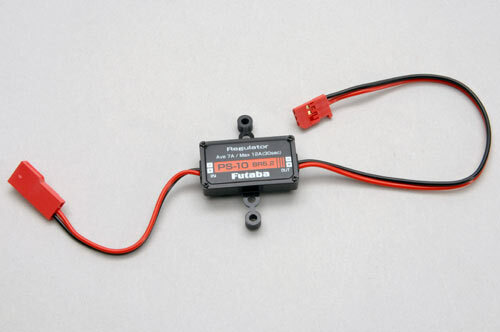 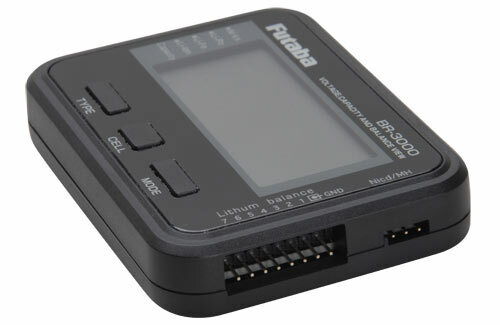 Perfect for those wanting to take advantage of the light weight and high capacities of the latest Li-Po and Li-Fe battery packs, but running 4.8-6.0v receivers and servos, the new PS-10 voltage regulator from Futaba converts input voltages from 6.0v to 12.6v to a constant 5.2v output to the receiver/servos, with a maximum continuous current of 7.0Amps and peak of 13.0Amps. 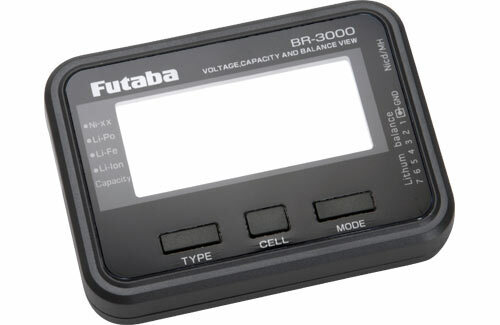 A bonus is the increase in receiver/servo reliability due to the non varying nature of the output voltage, eliminating the high initial peak voltage of a freshly charged battery.